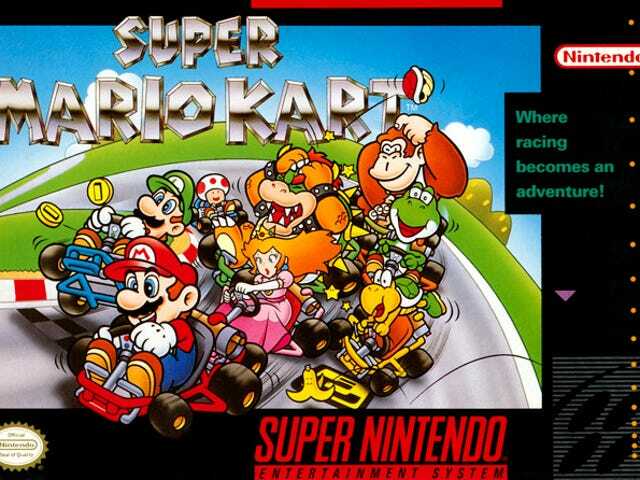 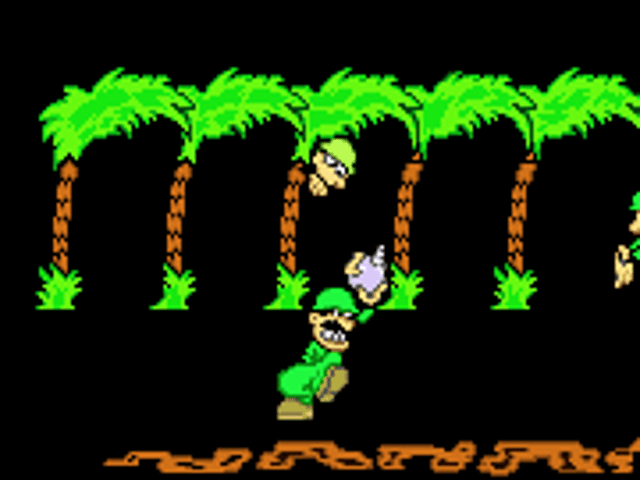 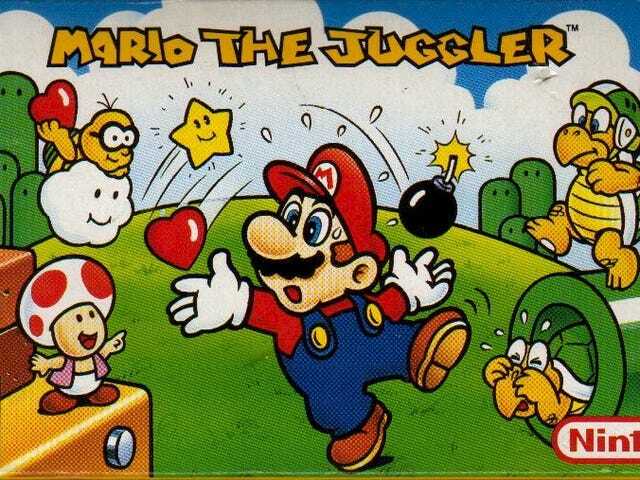 Warped Pipes: Let's Talk About, Um... That Time Mario Juggled, I Guess? 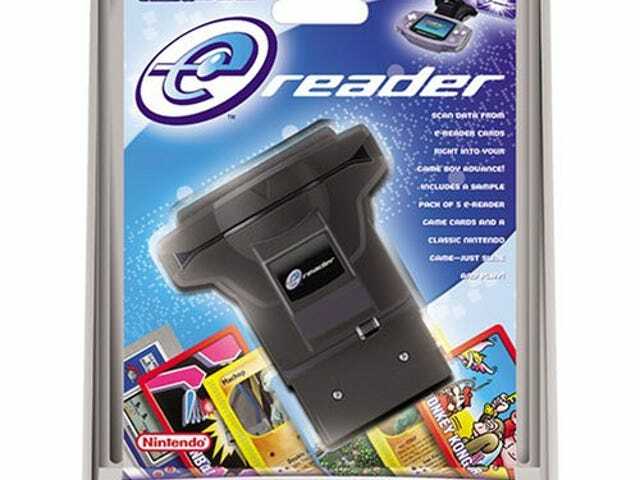 The e-Reader, an extremely Nintendo peripheral released for the Gameboy Advance in 2001, was designed to allow users to add small content packages to their games by swiping cards while playing. 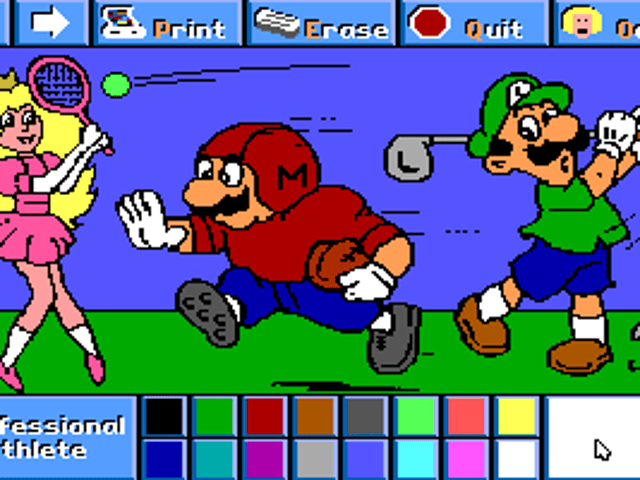 In many ways, the e-Reader anticipated the later rise of Amiibo and DLC in Nintendo games. 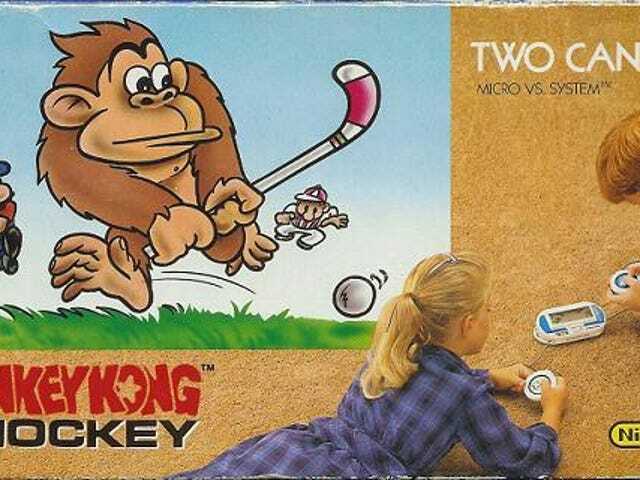 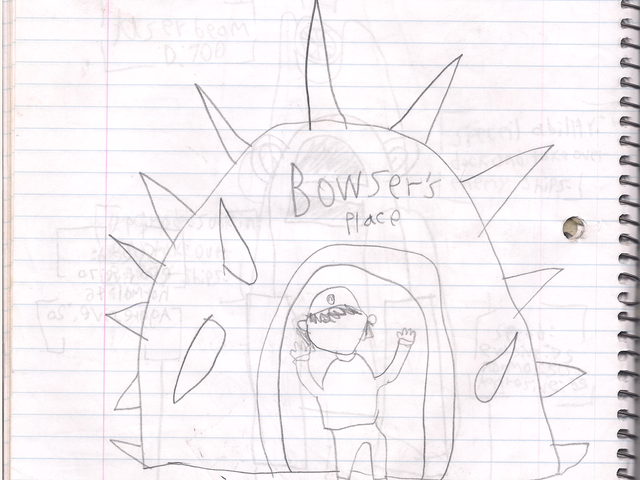 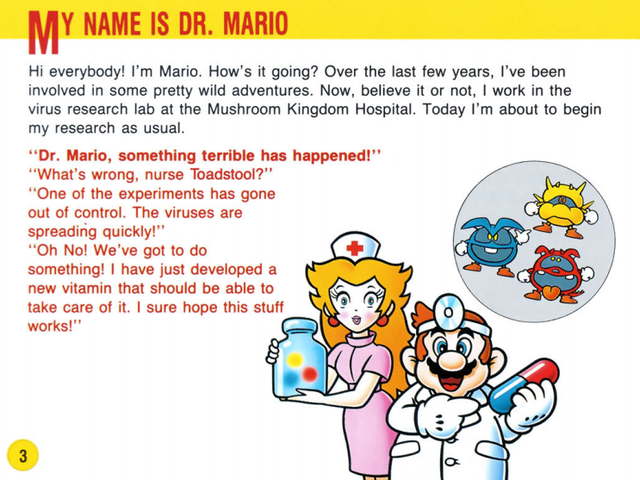 Warped Pipes: When Did Mario Become Dr. Mario? 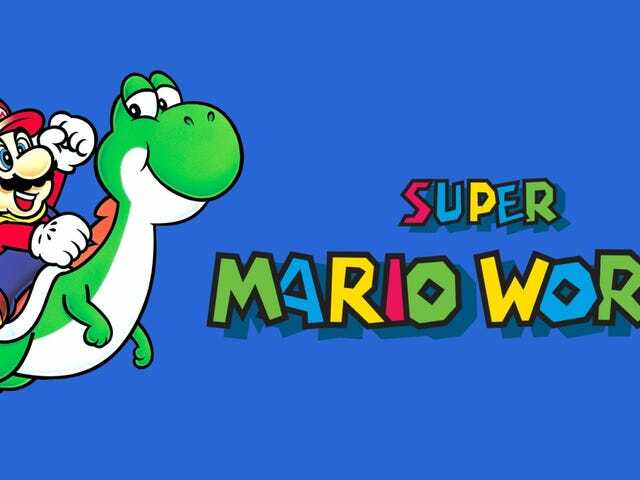 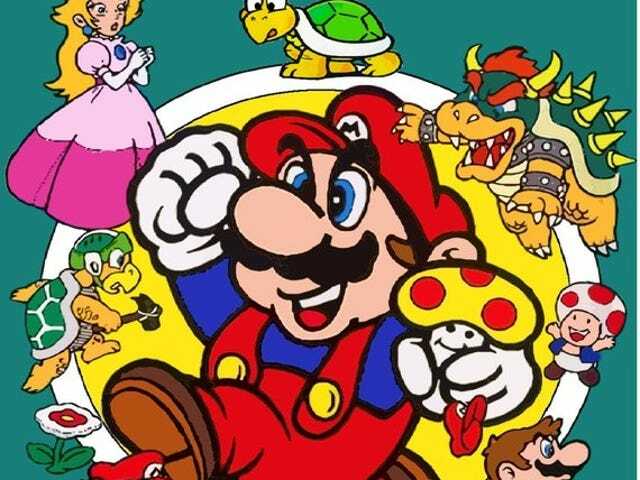 Warped Pipes: How Does Super Mario Bros. 3 Fit into the Mario Canon? 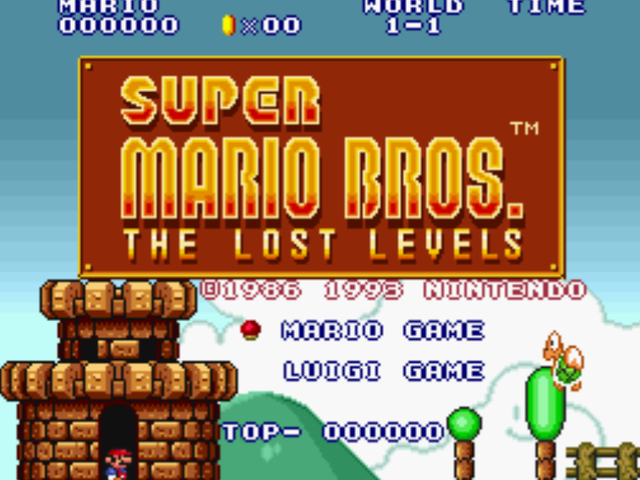 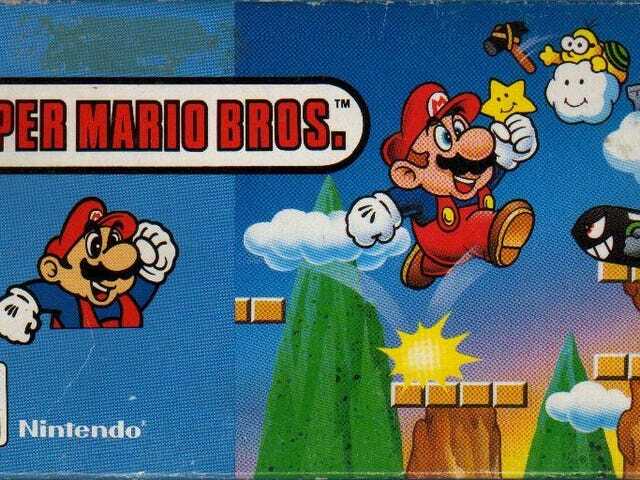 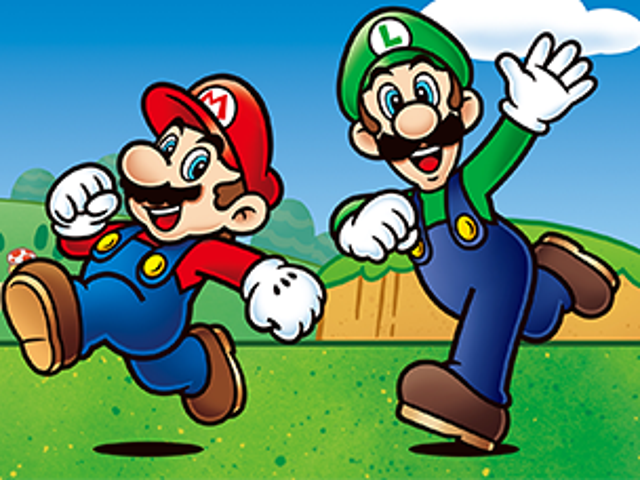 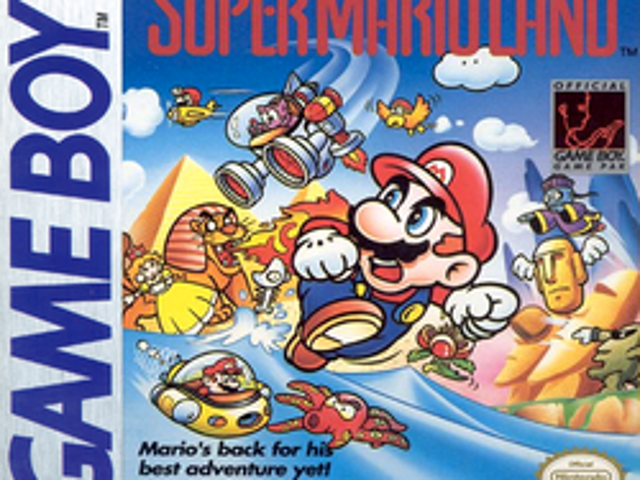 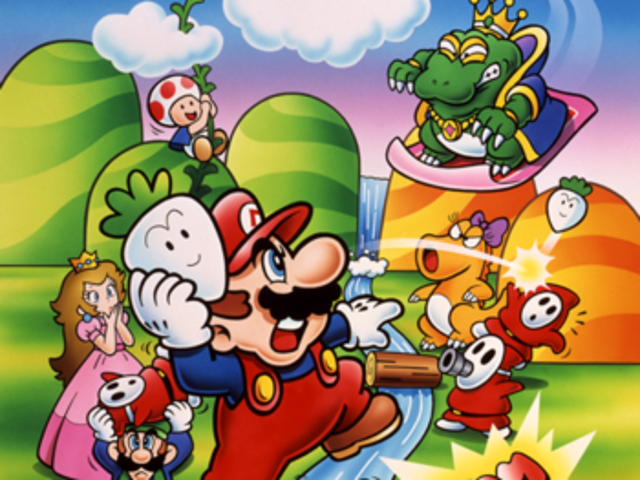 Warped Pipes: How Does Super Mario Bros. 2 Fit Into the Ever Expanding Mario Timeline? 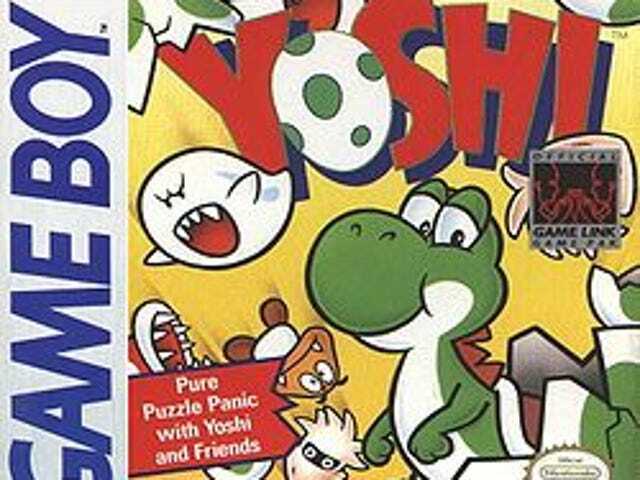 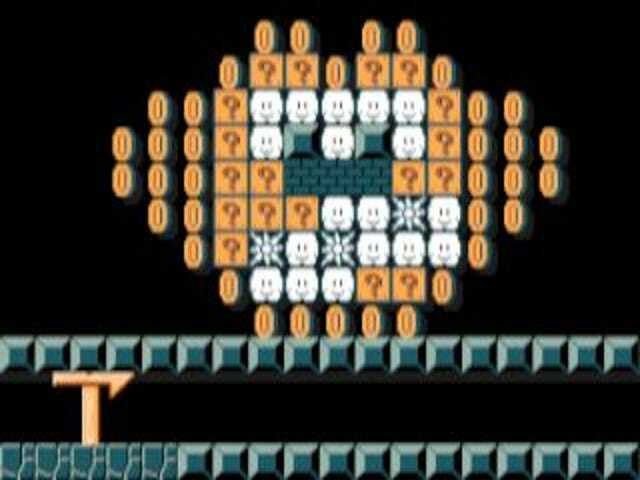 Warped Pipes: How Does the Game & Watch Super Mario Bros. Connect to the Series' Other Games? 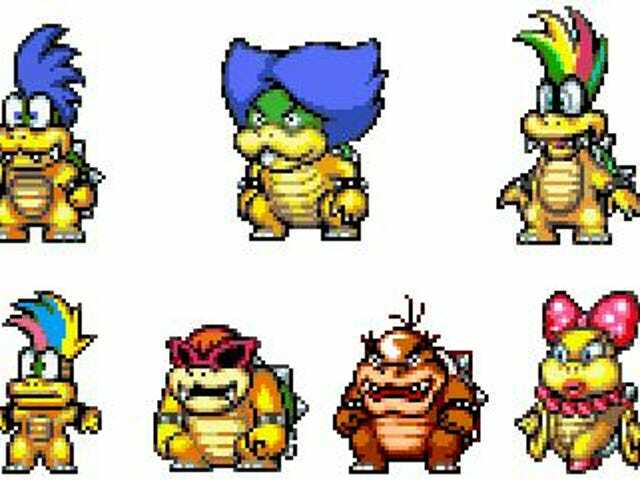 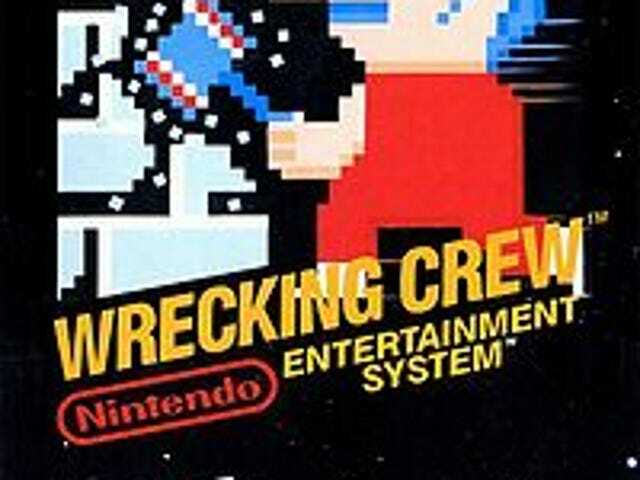 Warped Pipes: At Long Last, Let's Talk About Super Mario Bros.
Warped Pipes: How Exactly Does Wrecking Crew Fit Into the Mario Timeline?